Will Butler came through the Warriors Junior Academy before joining the Senior Academy in the summer of 2016. 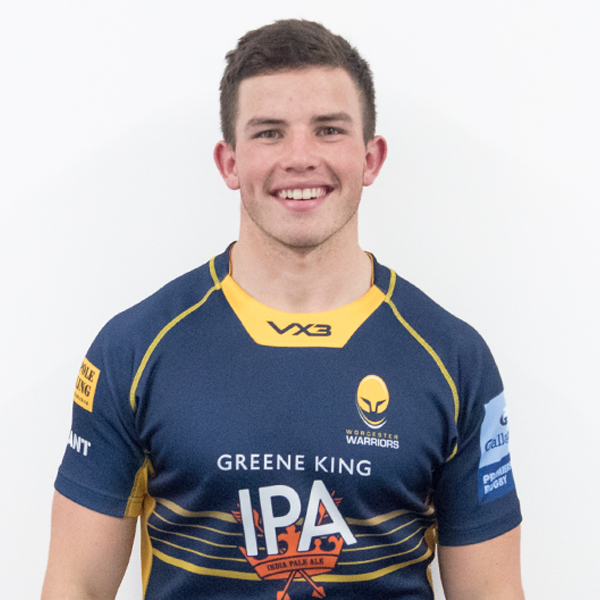 In his first season at Sixways, Butler was a regular for Worcester Cavaliers and was handed his first-team debut in a European Challenge Cup clash in Moscow against Enisei-STM. Sadly, an injury sustained during the game in Russia kept the young centre out for most of the season before he returned to help England Under 20s win the Six Nations in 2017. He was also a key player in England Under 20s' run to the World Rugby Under 20 Championship final later that year, where they were eventually beaten by New Zealand. 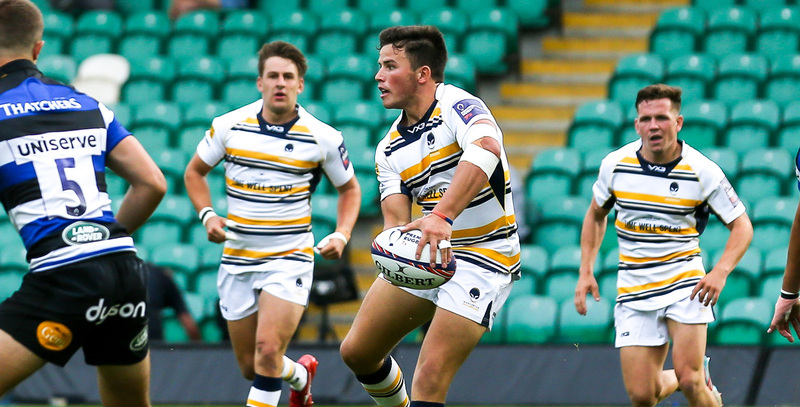 Butler joined the Warriors set-up aged 14 and made his way up the age-groups, helping the Under 18s to Finals Day success both in 2016 and 2017 - as they beat Exeter Chiefs and Saracens. He started playing rugby aged seven at Ledbury RFC and stayed with them through to Under 17 level, representing Herefordshire, North Midlands and England Lions Under 16s along the way. Butler scored two tries on his England Under 17s debut against France and played his first game at Under 18 level against the corresponding French team in February 2016.